Using genuine Alfa Laval spare parts ensures maximum performance, extend the lifetime of the products and minimize the risk of unscheduled production stops. 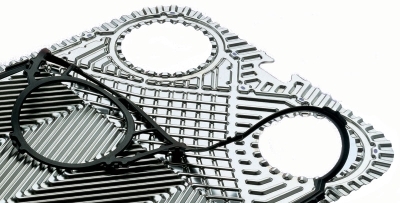 Non-original gaskets and plates quality revealed that they are manufactured with less precision and lower quality than genuine Alfa Laval gaskets and plates. Furthermore, they can put at risk worker safety, the environment and you equipment. Seanergy Marine can provide plates and gaskets for heat exchanger at a very competitive prices. The correct choice of products is crucial to secure a durable and reliable quality and Alfa Laval can guarantee efficiency and materials with high durability characteristics.